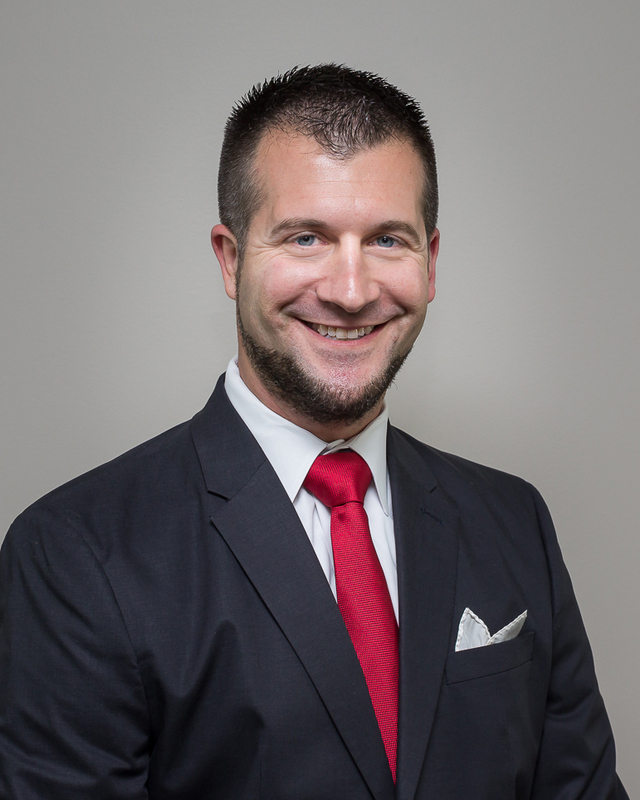 Dave is focused on building a team of agents that put the clients at the forefront of every decision. He takes great pride in helping his clients and friends position homes they have loved for so long when it comes time to sell and move on. He is always willing to take the time to answer even the smallest of questions, as he prides himself on both financial and local market expertise in the Philadelphia region. He listens carefully to understand your real estate goals both personally and financially. In addition, he works hard to create solutions that make sense for you. Dave and his team have over 100 million in sales volume and ranked in the top 1000 of real estate agents, according to Real TRENDS. As is often said, real estate is about location, location, location. Dave has an extensive knowledge of the Philadelphia area marketplace (and surrounding markets) and can help you find the right buyer for your home at top dollar.